Now if it seems that every few months a tremor goes through the media, getting journalists all worried and bothered about the web’s pernicious effects, that’s because it does. 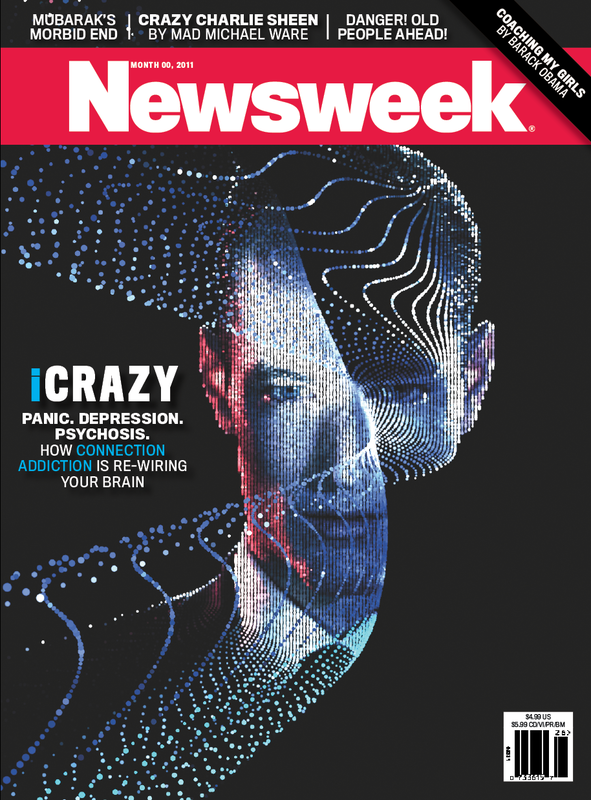 Witness the recent lengthy Newsweek article “iCrazy: Is The Onslaught Making Us Crazy?” (Short answer: probably not.) And, we admit, we’ve written several times before about the Internet’s ability to drive us to distraction, or worse. 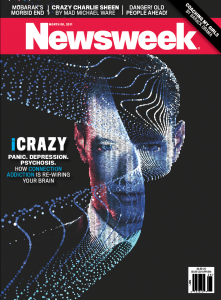 But it’s also true that anecdotal evidence appears to suggest our multiple devices, platforms, apps and streams are at least rattling our ability to focus on one subject, or person, for any length of time. ” I have two cell phones, two iPads, two laptops, and a desktop,” lists Maggie Dennis, a community liaison with the Wikimedia Foundation. 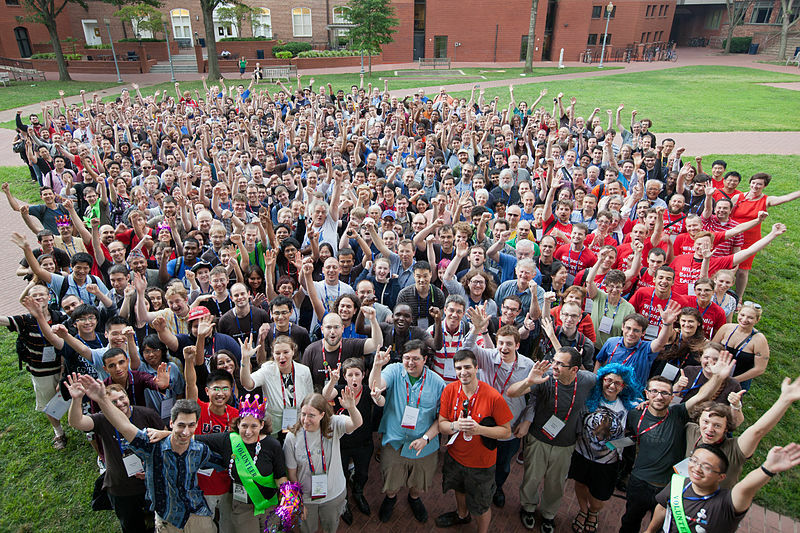 We met Dennis and a number of other Wikipedians (their term) at the annual “Wikimania” conference, held recently in Washington DC, to promote and expand shared “wiki” platforms like Wikipedia. Not surprisingly, she was far from the only hyper-wired attendee we met. “Uh, one laptop, one desktop, another one that’s retired, two phones and a tablet,” counts Sage Ross. “Four phones,” replies Sami Mubarak, right before we just stopped asking. This constantly-in-touch, never-off-line group may be unusual in degree, but not in connectedness. Although numbers vary nation to nation, average daily hours spent online for individuals is approaching 14 hours in many places; even more in tech hotspots like Korea or Japan. Facebook is creeping inching toward 1,000,000,000 registered users, and reliable estimates of the total number of mobile devices in the world is well past 5 billion. Connectivity like this may bring greater knowledge sharing, but it can also turn our lives into one unceasing interruption. Richter also says he occasionally adopts old technologies to purposefully slow down. For example, for immediate communication, email works best. For speech writing, Richter pulls out paper and pen. As for information overload, notes Dennis, the only thing she has more of in her home than electronic devices are books…each offering up its own unique distractions.